Below is a calendar of our painting parties. 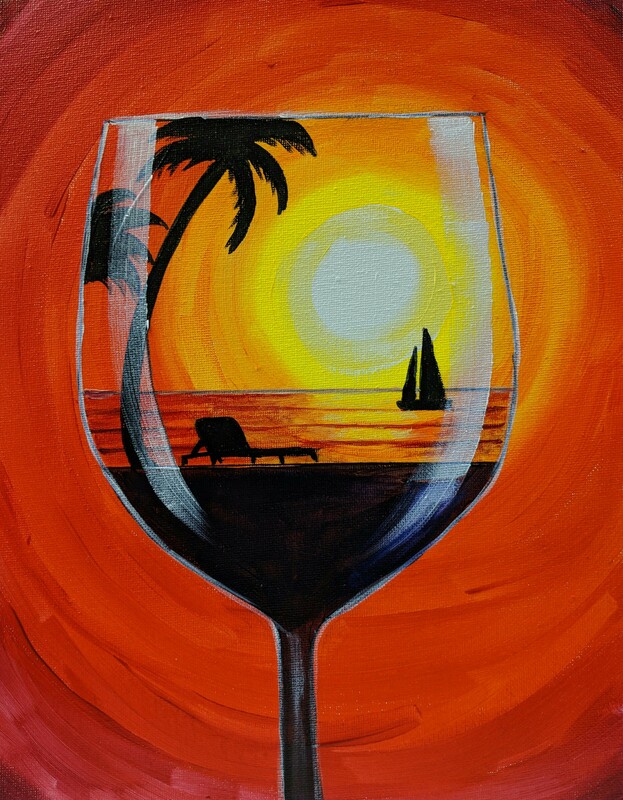 Please select a painting party for details and to register. You can take a look at paintings from previous parties on our Gallery page.